We are happy to be hosting Code Bar Monthlies this February! 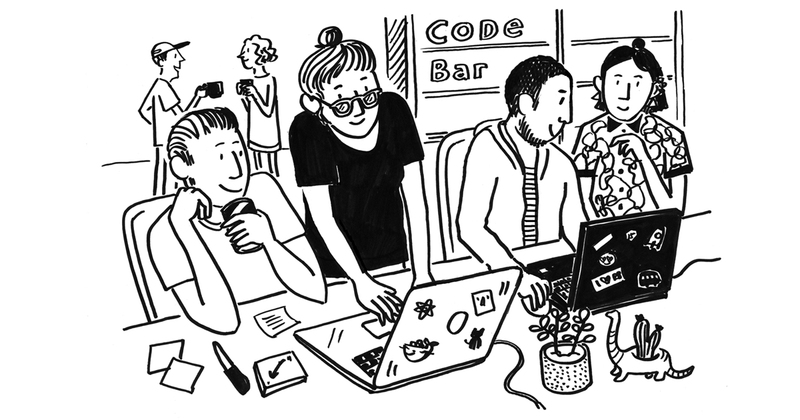 We love hosting Code Bar pairing sessions so we are really excited to be hosting Code Bar Monthlies this February! For more information about Code Bar click here - tickets and more information will be released soon.